The Nozac range breathes new life into Conklin's classic octagonal design with faceted barrels of marbled acrylic resin complemented by silver accents. 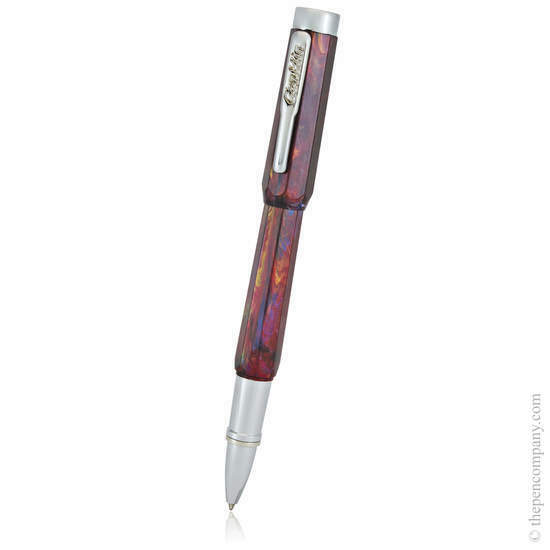 Each pen captures a enchanting variety of colours with vivid, often contrasting hues swirling throughout the richly coloured blue or burgundy barrels. 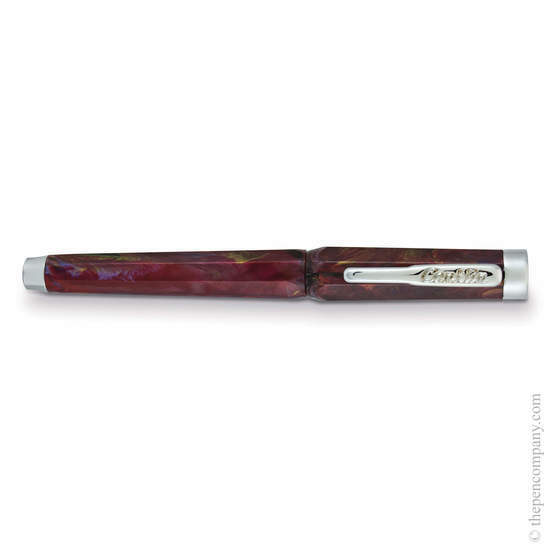 The captivating barrels feature Conklin's new magnetic closure design, providing added security and allowing the pen to be carried with confidence. The rollerball accepts Parker style rollerball refills or G2 ballpoint refills.